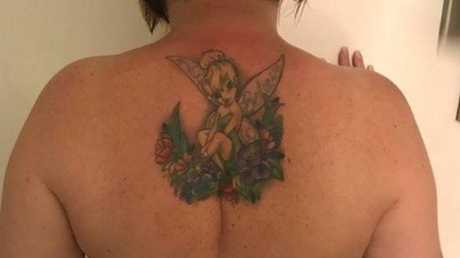 A WOMAN'S hopes of working for Air New Zealand have been dashed over a tattoo of Tinker Bell on her back. 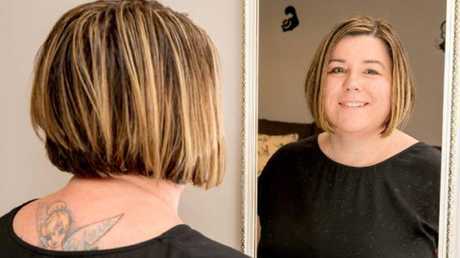 Lynley Baker, 46, of Tauranga, said she applied for a customer service role with Air New Zealand at Tauranga City Airport and all seemed to be going well - until she was told her application couldn't proceed because of the tattoo, which would be visible when she wore the airline's iconic uniform. Ms Baker got the tattoo, which sits between her shoulder blades, six years ago during a "midlife crisis". She told stuff.co.nz she was confused by the response as Air New Zealand had a range of female uniform options that would have covered the tattoo. But she was told the airline's policy against visible body art was based on the airline's iconic "koru" uniform. "I am disgusted that they are allowed to get away with this type of discrimination when there is clearly an option in the uniform range that would hide my tattoo," Ms Baker told stuff.co.nz. Ms Baker, who currently works as a travel broker, said the koru uniform would have left her tattoo exposed by just one centimetre, and it could have been covered up with concealer. "I'm just so angry because it's not like it's on my face; it's between my shoulder blades," she said. 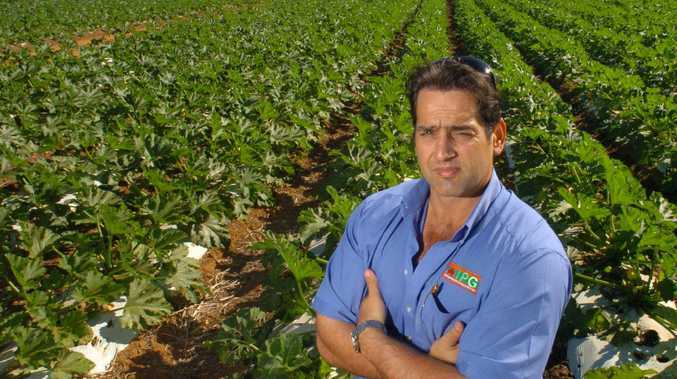 "For a national company that's pretty crap that they can just rule people out for something like that." Air New Zealand's website clearly stated tattoos were not allowed to be seen when staff wore the koru uniforms. In a statement, a spokeswoman for New Zealand's national carrier reiterated the policy, saying: "Uniformed customer-facing staff are not permitted to have tattoos visible when wearing the uniform." In New Zealand, as in Australia, there is no law that stops employers from dismissing job applicants over a tattoo or banning tattoos from the workplace. The exception is tattoos of religious or cultural significance, in which case the company's policy could be considered racial discrimination. It's not the first time Air New Zealand has been in a row over an aspiring employee's body art. The airline came under fire in 2013 when it rejected a job application from a woman with a traditional Maori moko tattoo. Air New Zealand refused to back down over its decision to dismiss Claire Nathan over her tattoo, in a move that sparked intense national debate and even prompted New Zealand's then-prime John Key to weigh in. A number of other airlines, including Qantas, have ruled out job applicants because of visible tattoos and most have strict policies banning visible tattoos, especially among cabin crew and customer-facing staff.